and he has come up with a eBook on Razor View Engine . 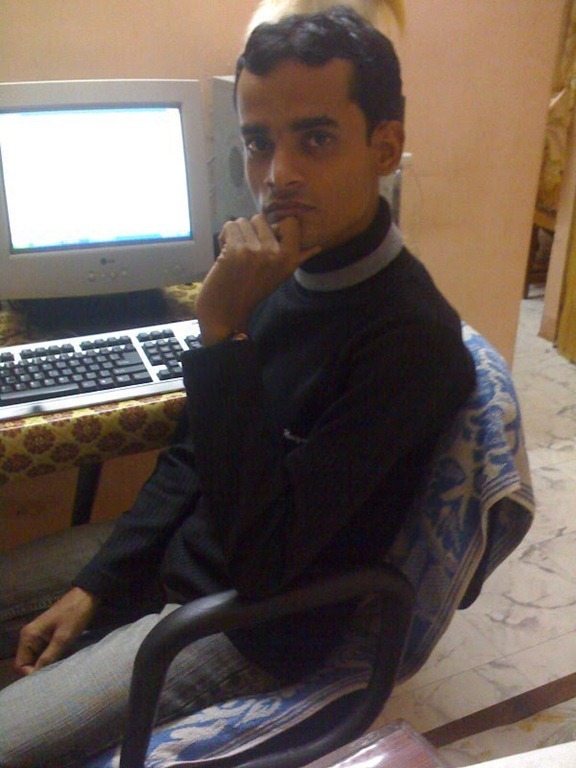 He is student from Bokaro steel city , Jharkhand India.He is founder of http://www.itorian.com/ He has authored around 225 articles on C – Sharp Corner .com . You can free download e Book from here and can send him feedback to improve and get motivated. I wish very good luck Good job done. Hi there it’s me, I am also visiting this web page daily, this site is in fact fastidious and the people are actually sharing good thoughts.